Double Haul LLC intends to install the infrastructure needed to access and utilize the pictured property, including roads, curbs and sidewalks, and a connection to city sewer. The Coca-Cola bottling plant will be the lots first major tenant. Adjusting to the realities of new federal tax laws, Missoula County commissioners on Tuesday agreed to change the name on a development agreement signed last year by a small limited liability company to a larger corporation. The change ensures Double Haul LLC won’t have to report the county’s reimbursement for infrastructure improvements at the airport Development Park as taxable income. Jackson Contracting Group, registered as a corporation, was added to the development agreement in place of Double Haul. The same individual is a majority owner in both entities. 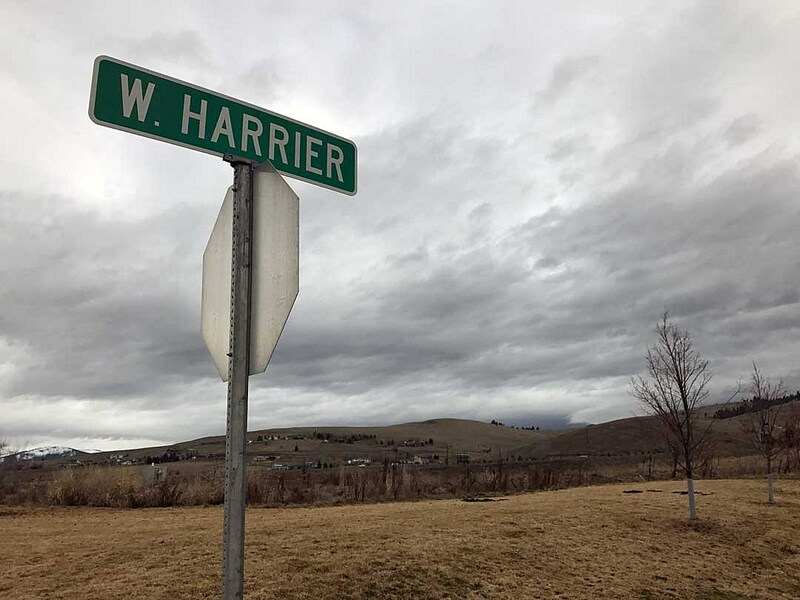 Double Haul and Missoula County entered into the development agreement last winter for an 18-acre lot located at the Development Park off Expressway Boulevard. According to the agreement, Double Haul intends to install the infrastructure needed to access and utilize the property, including roads, curbs and sidewalks, and a connection to city sewer. Commissioners agreed to reimburse Double Haul roughly $600,000 using tax increment financing in June to help cover the project’s costs. Given the developer’s plans to subdivide the lot, the county estimated future private investment at around $10 million. The lot will serve as the new location for the Coca-Cola Bottling Co., along with other businesses once the lot is subdivided and improved. The bottling plant and distribution center will include a 69,000-square-foot warehouse. County officials said the right-of-way improvements are currently out for bid. The developers look to complete the infrastructure work by the end of the year.